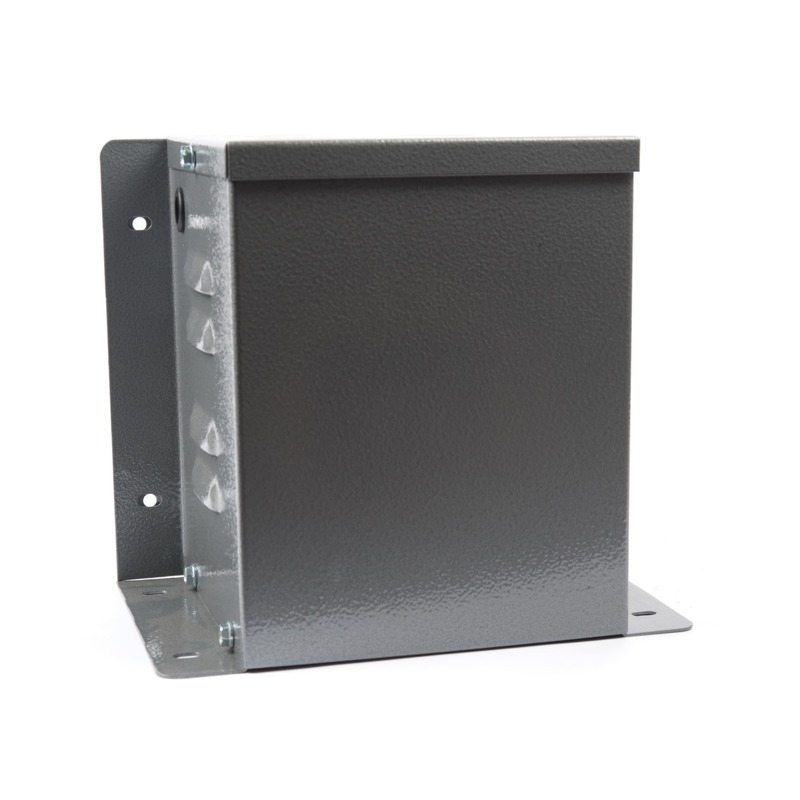 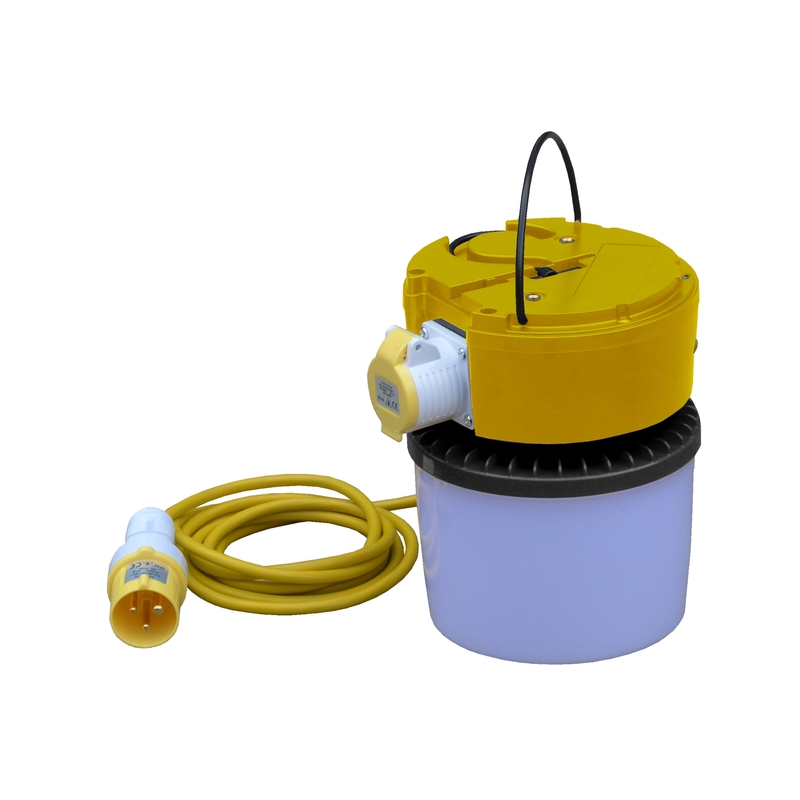 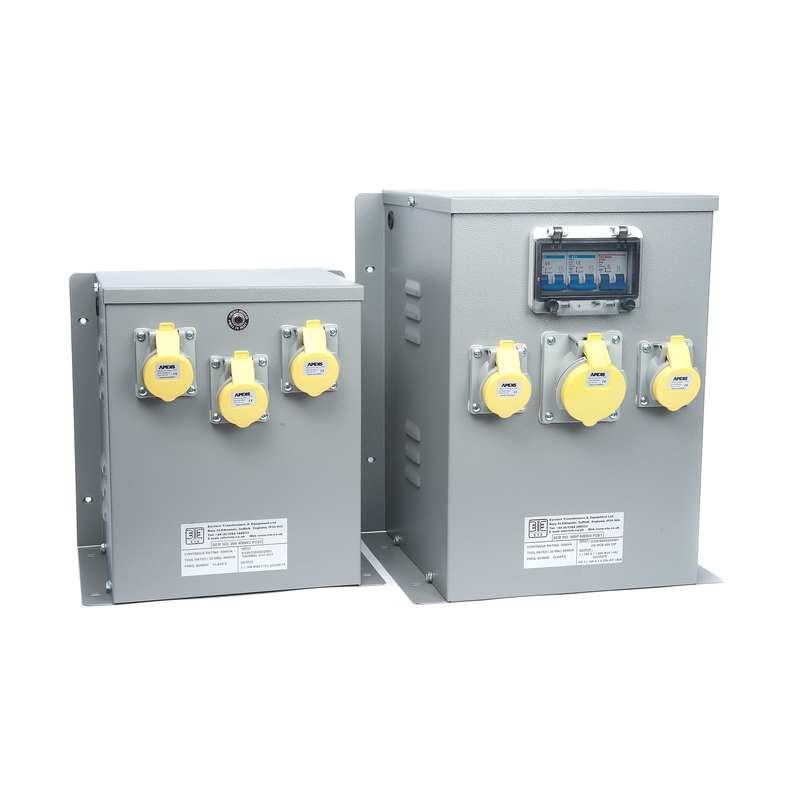 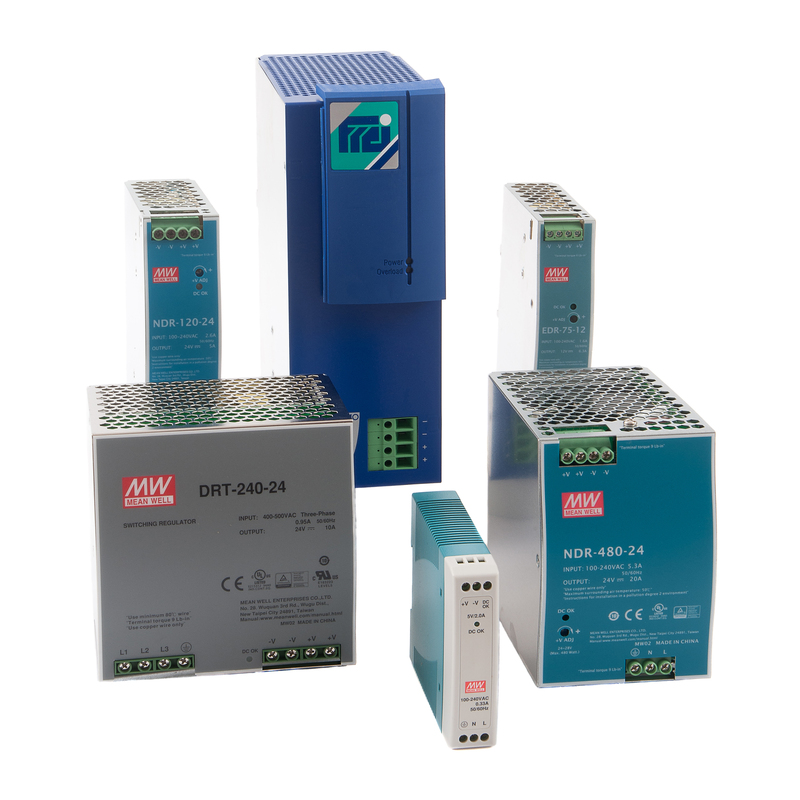 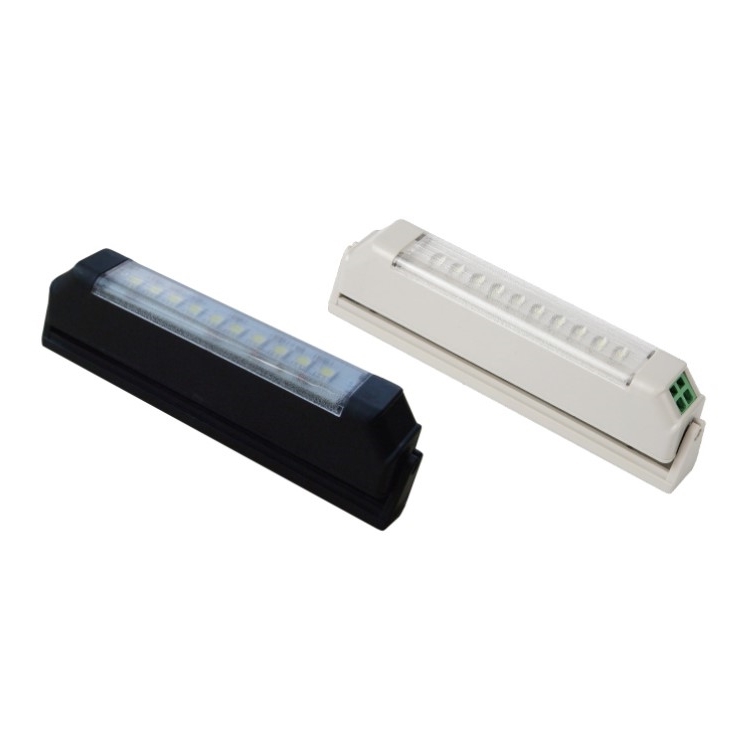 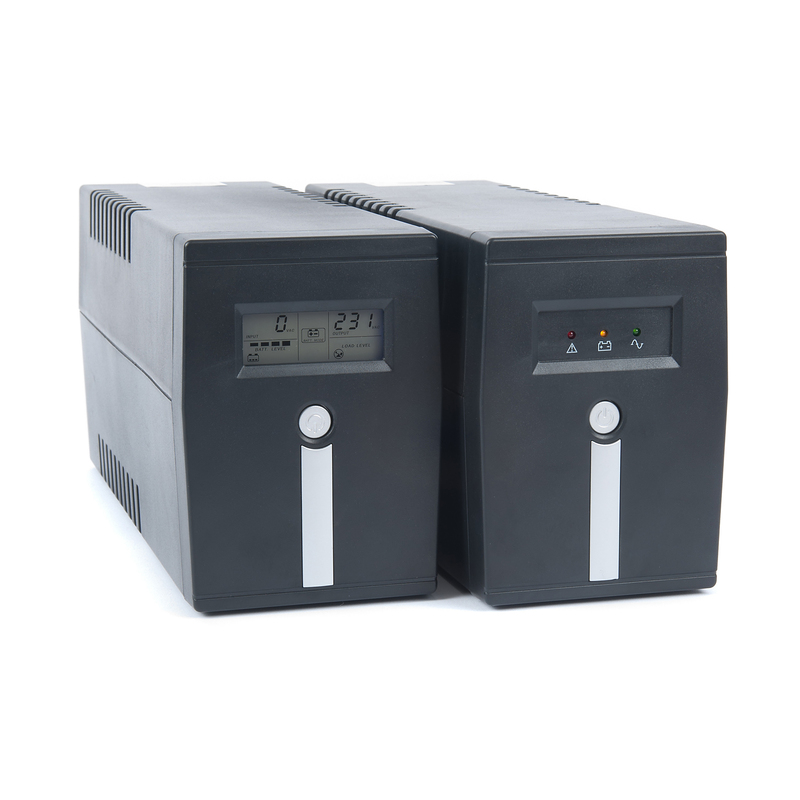 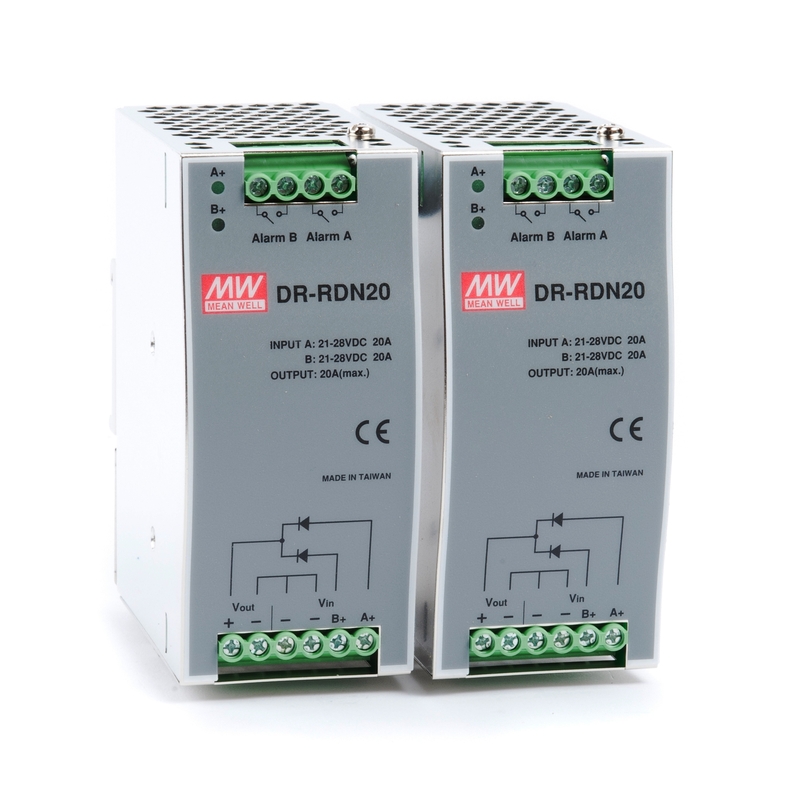 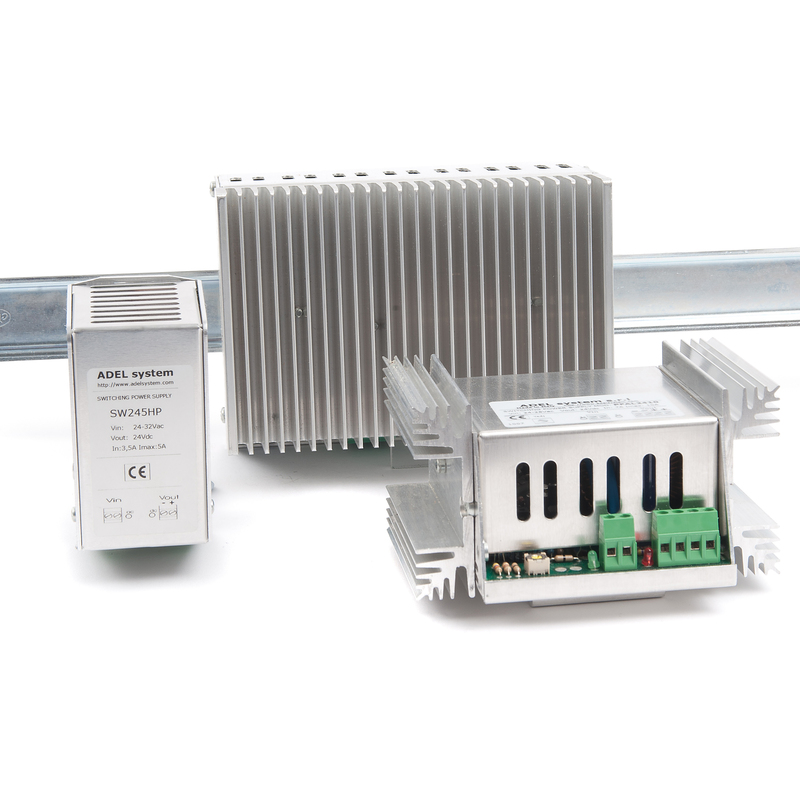 Mains distribution units and corresponding stand for construction sites, dockside, and general industrial applications. 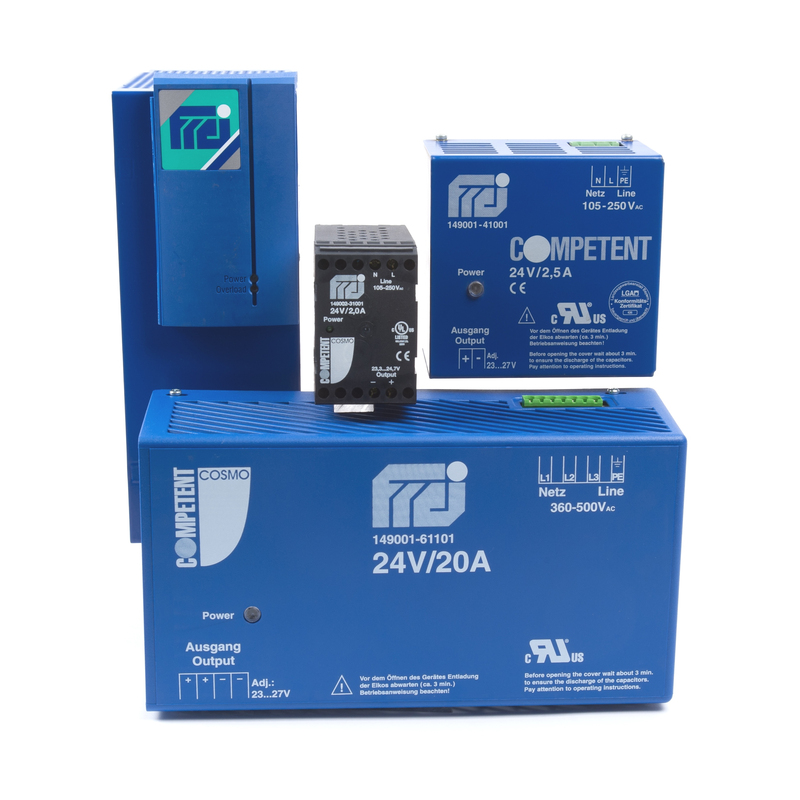 The compact MCB compact pan assembly units are available in 100A, 200A, or 250A 3ph + N sizes. 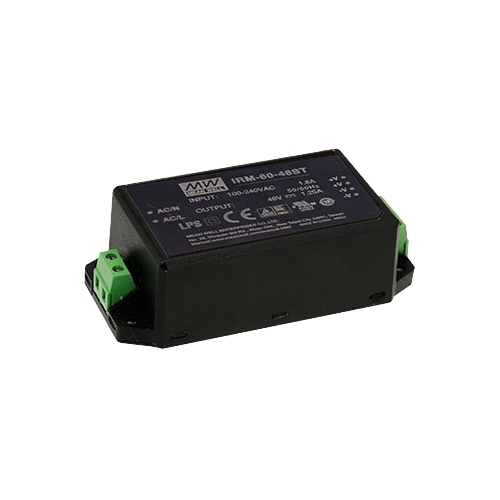 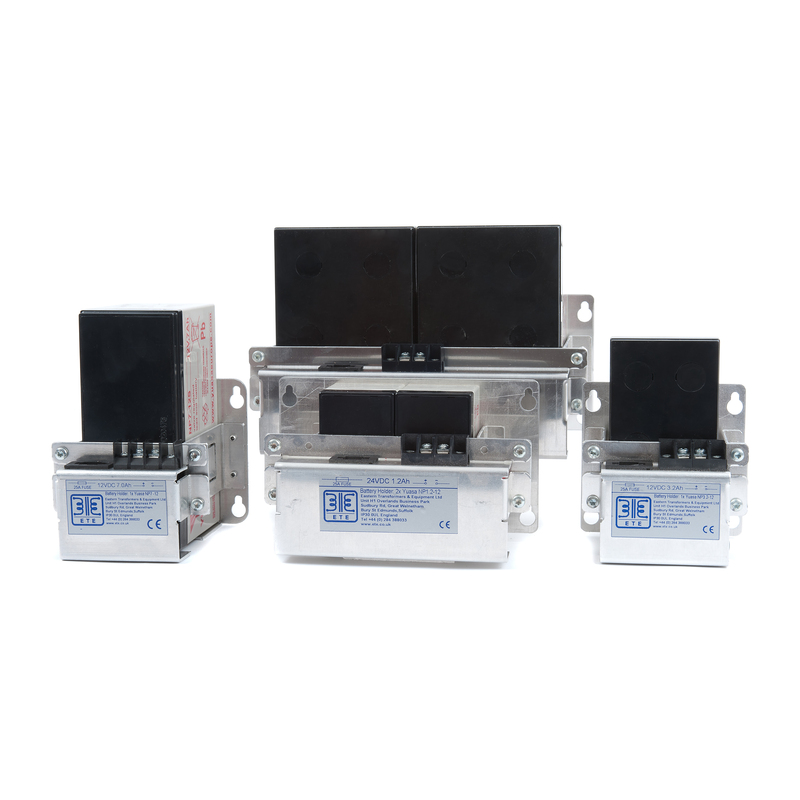 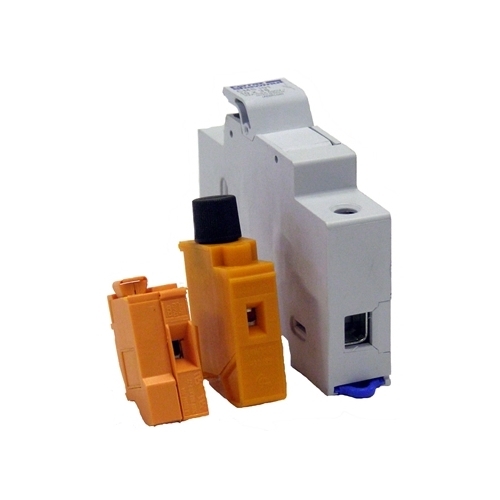 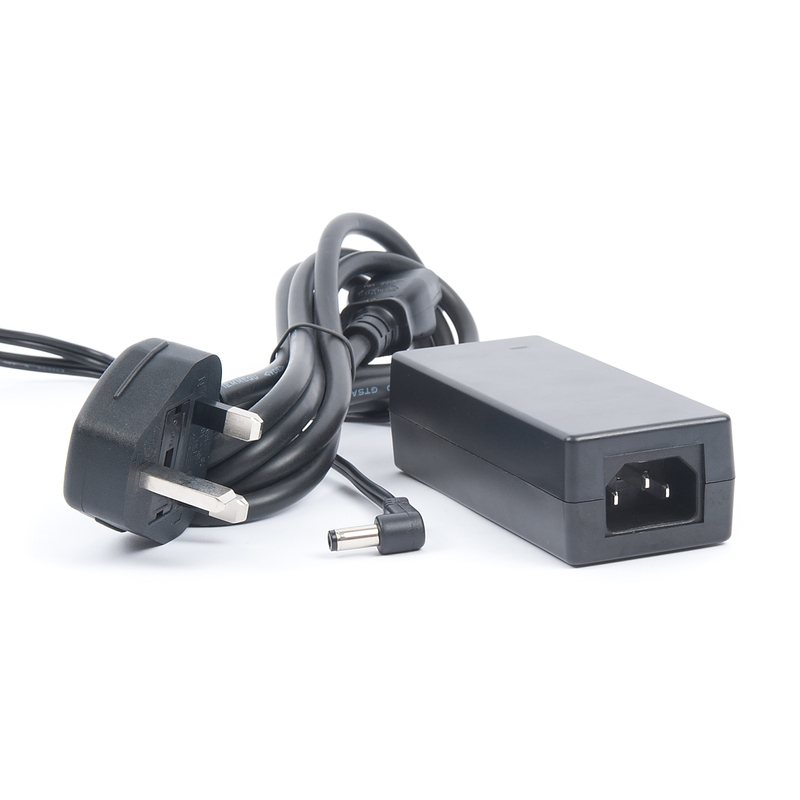 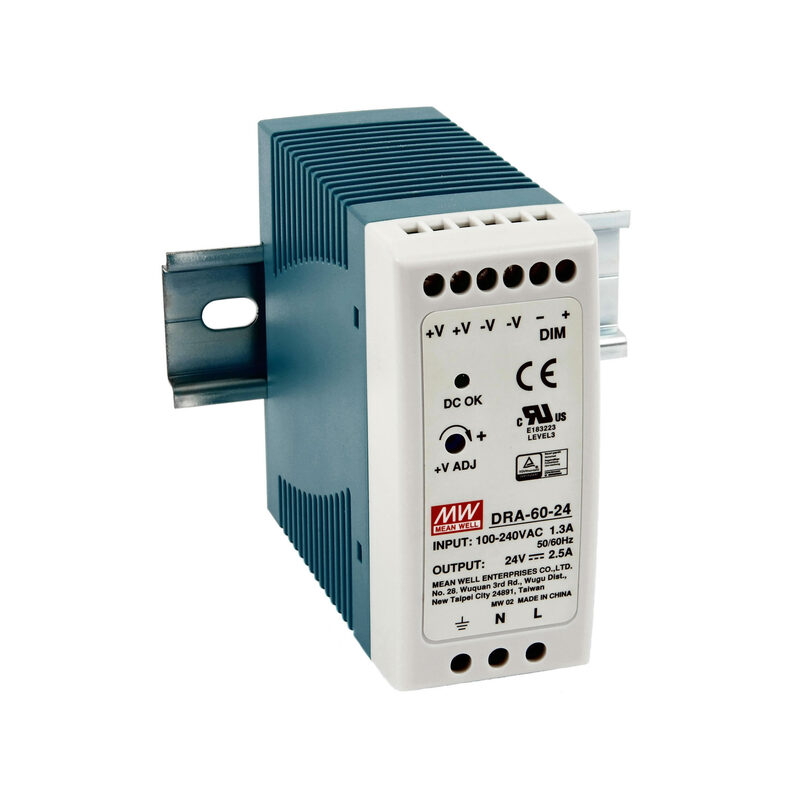 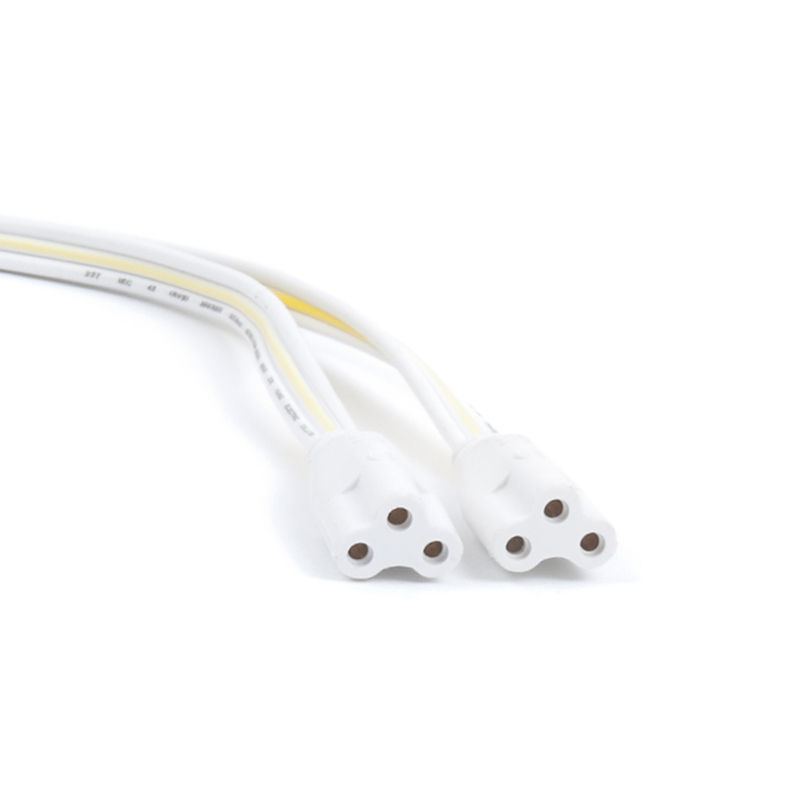 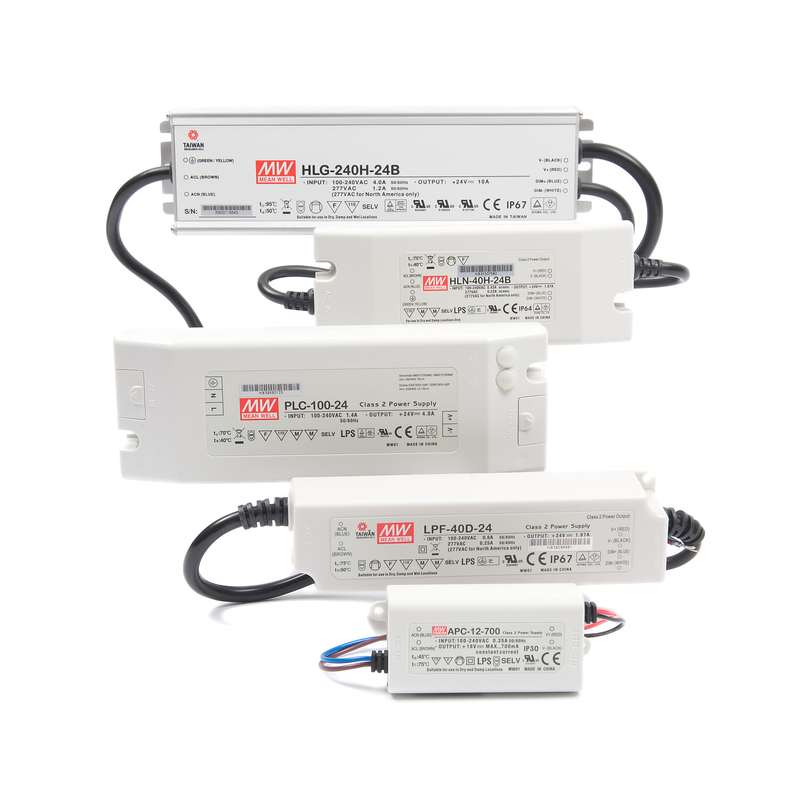 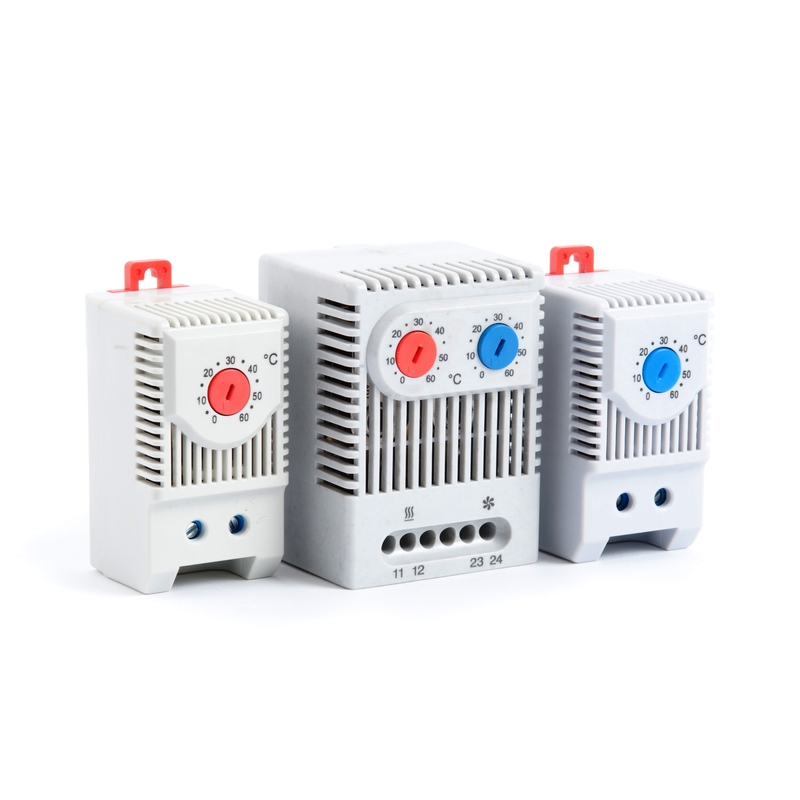 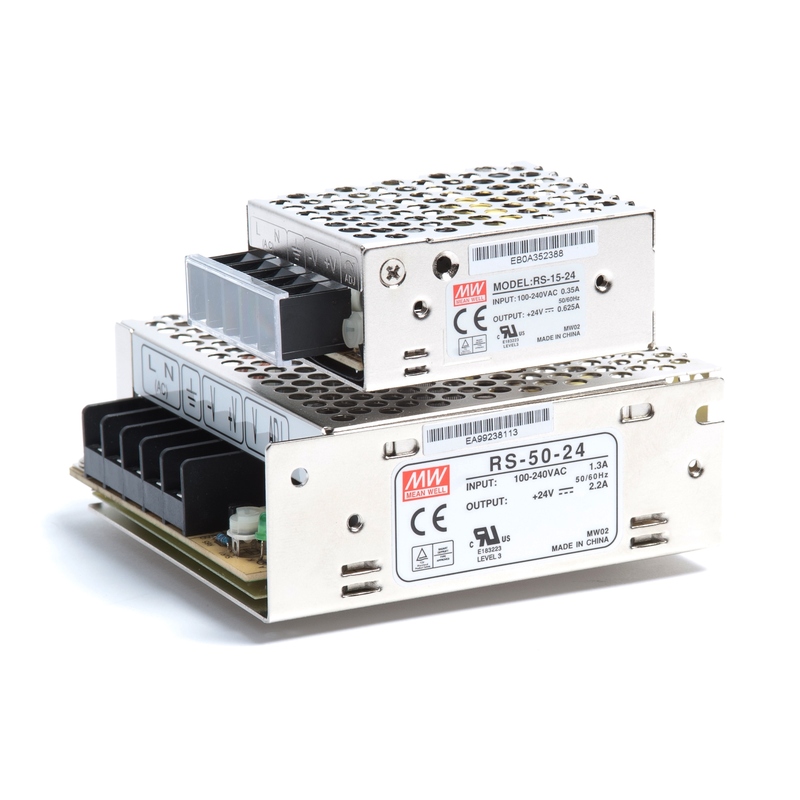 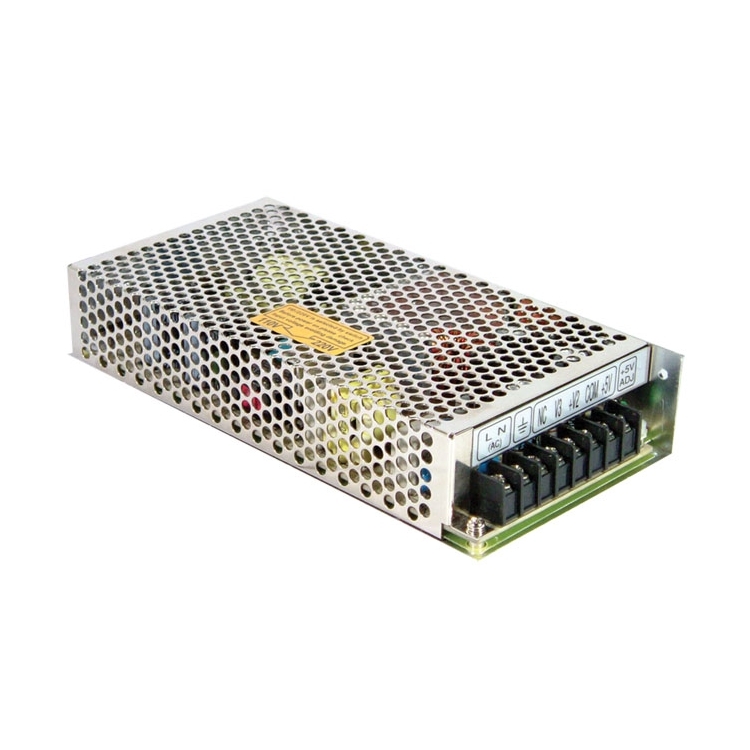 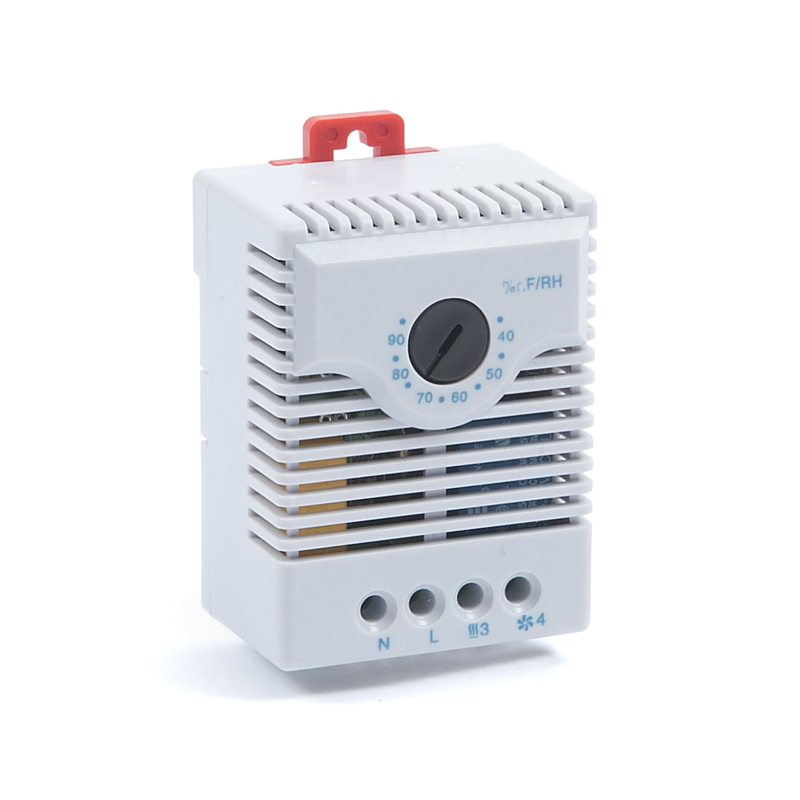 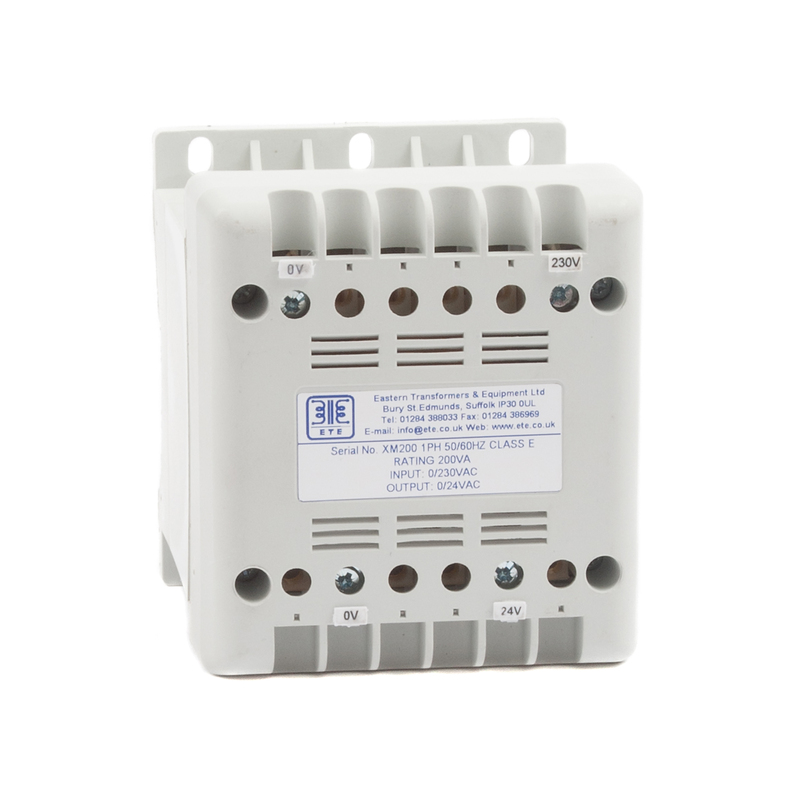 Incoming connection is via 4 pole 100~250A 300mA RCD with output connections via 8 way MCB pan assembly 3 pole + N. The models have been designed for wall or stand mounting with a compact IP55 design. 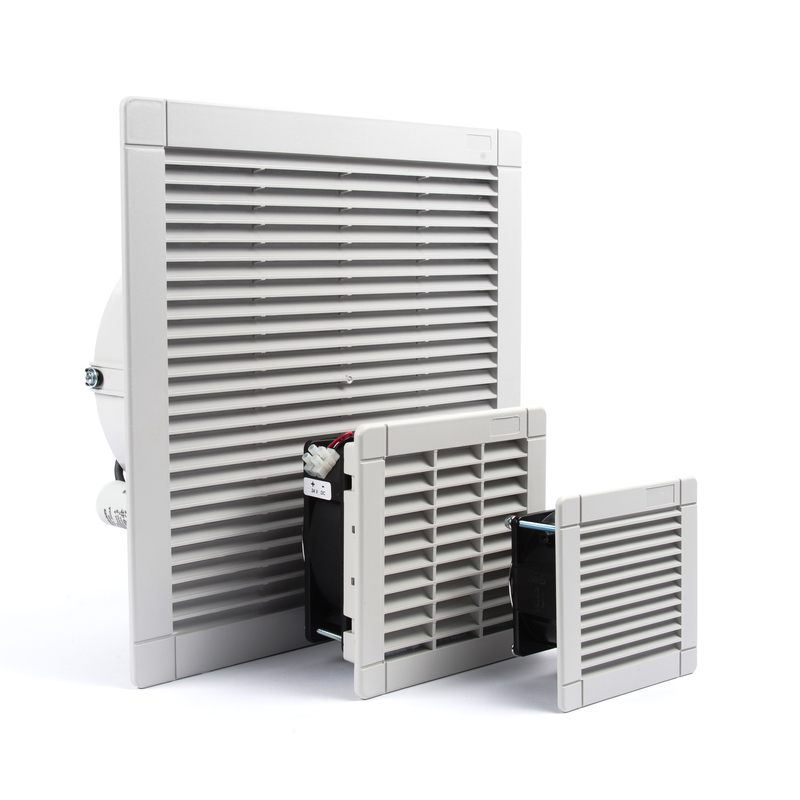 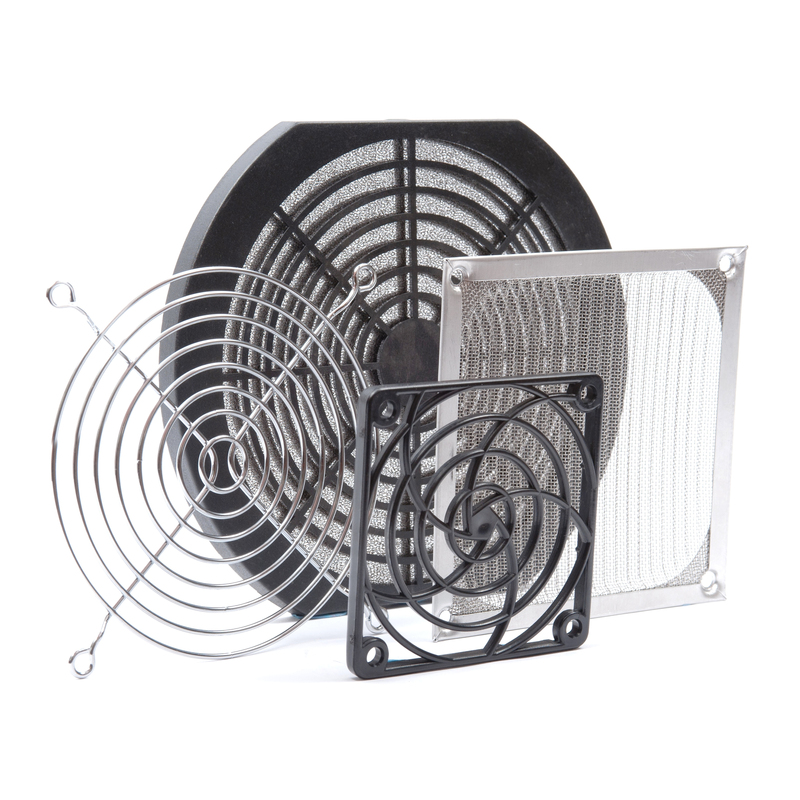 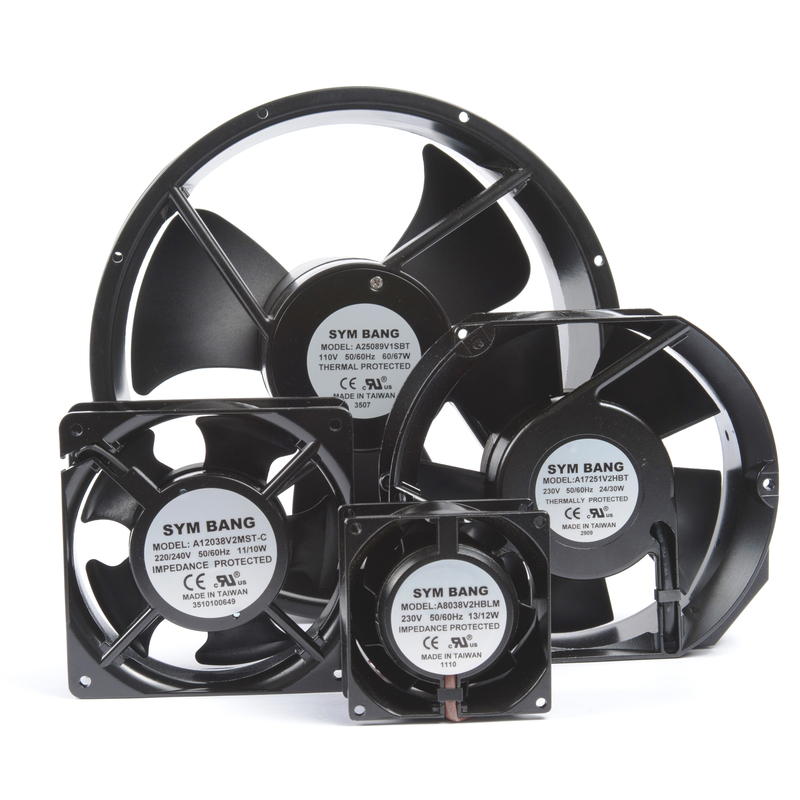 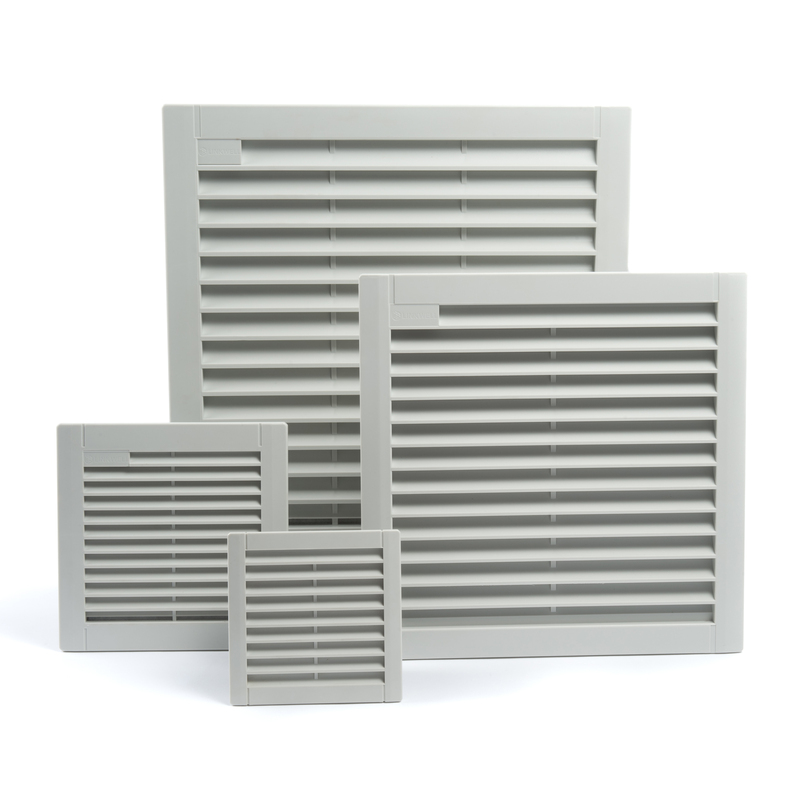 All types have a removable base plate fitted with multiple gland knockouts. The steel enclosure is to Class 1 construction and is phosphor pre-treated and epoxy powder coated in RAL 3020 traffic red. 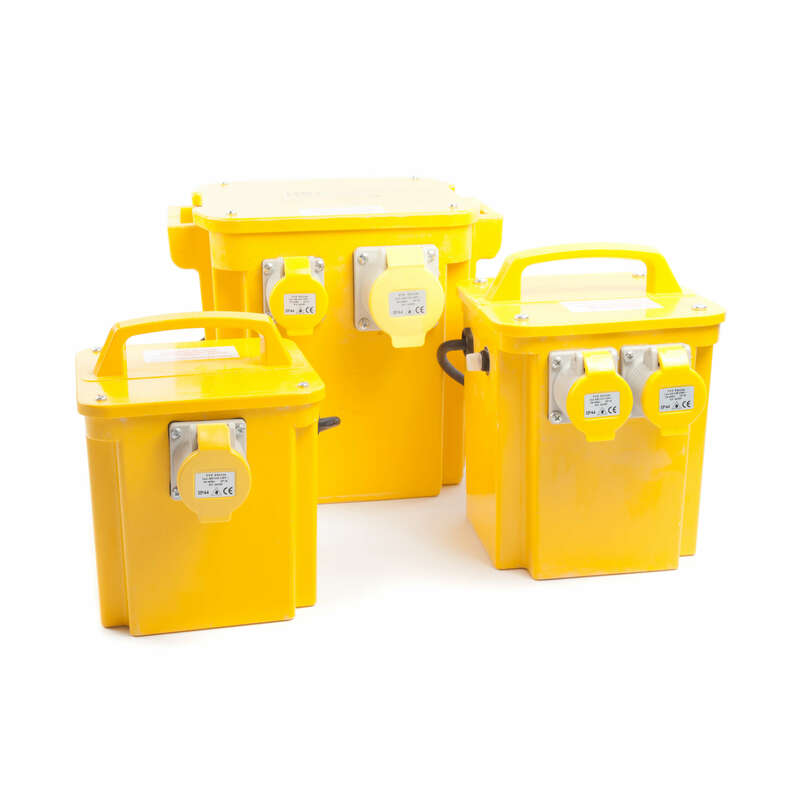 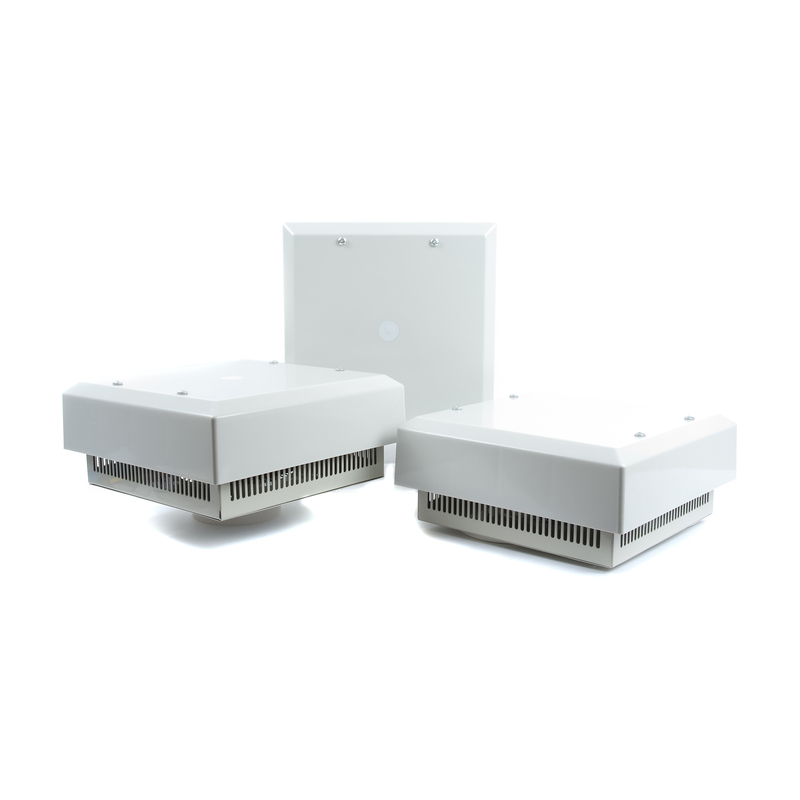 The distribution units with our PA series are ideal for construction sites, dockside, and general industrial applications. 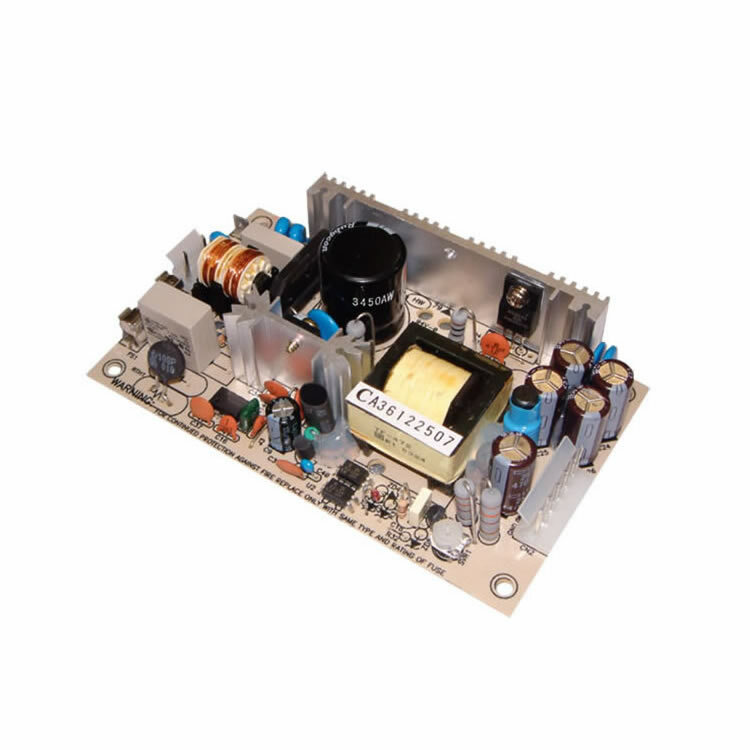 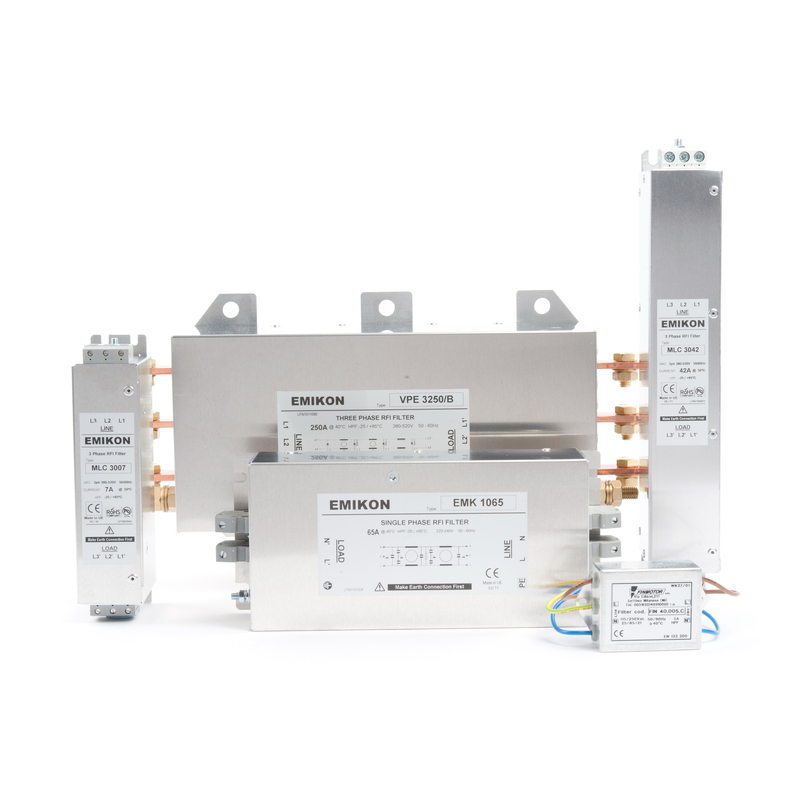 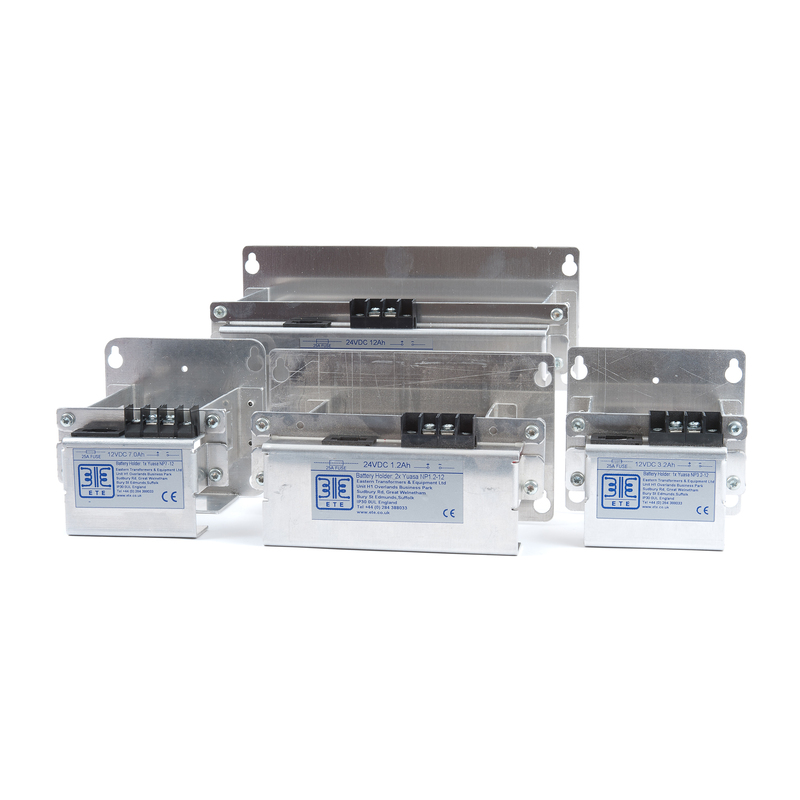 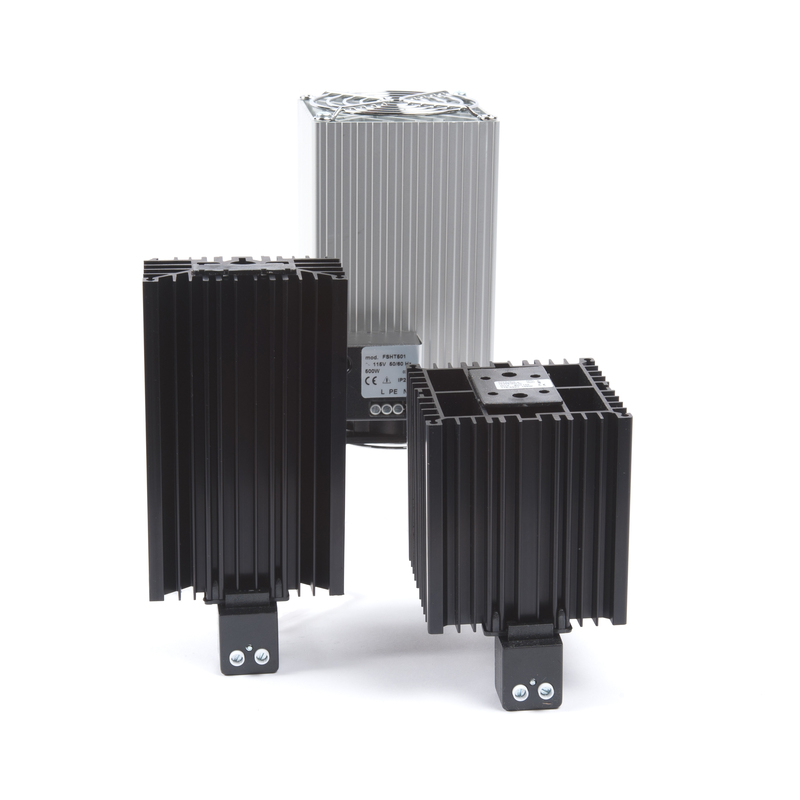 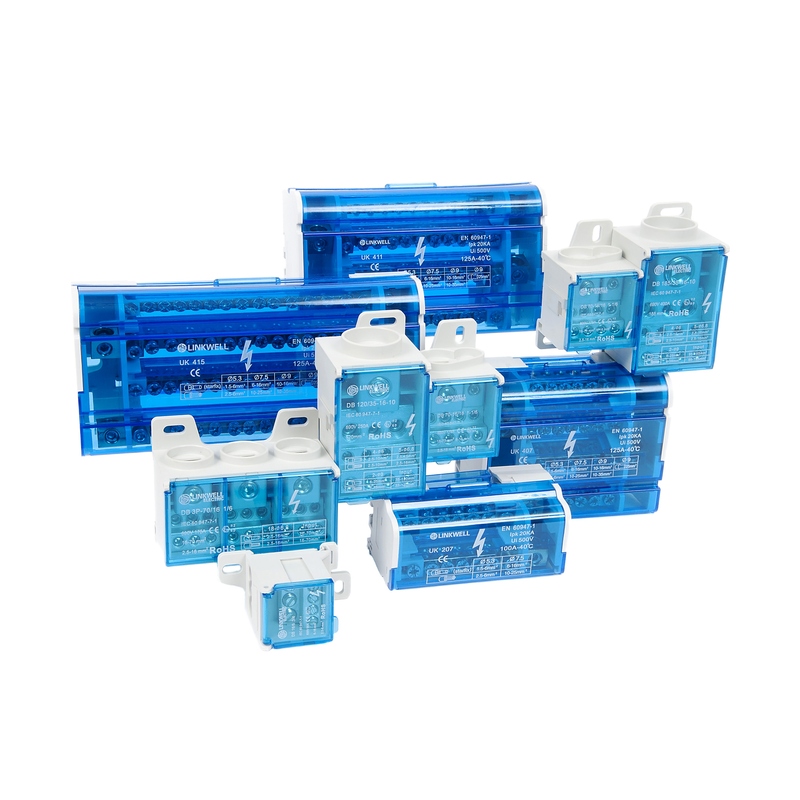 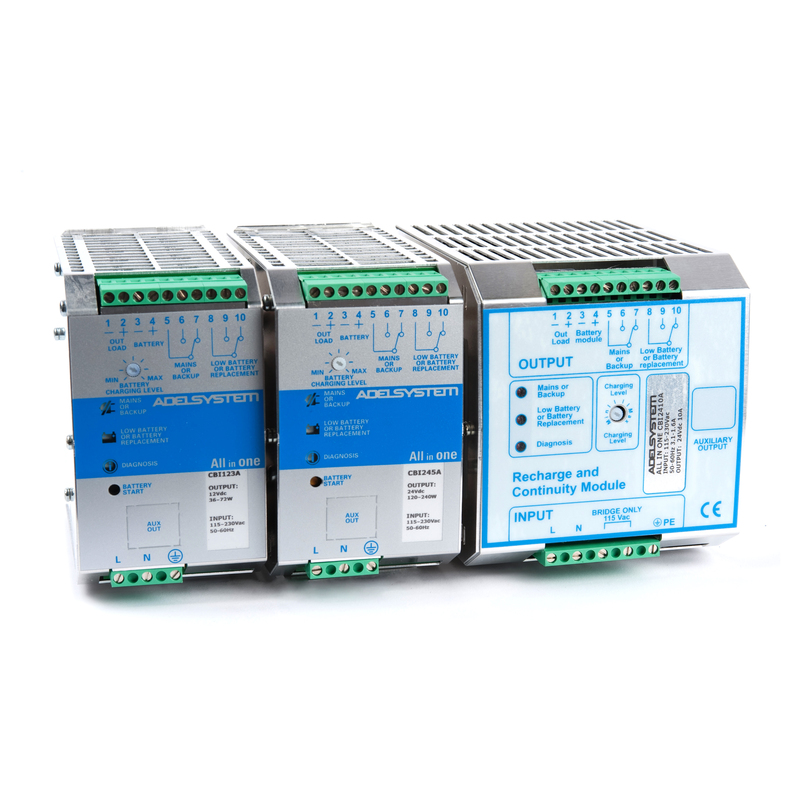 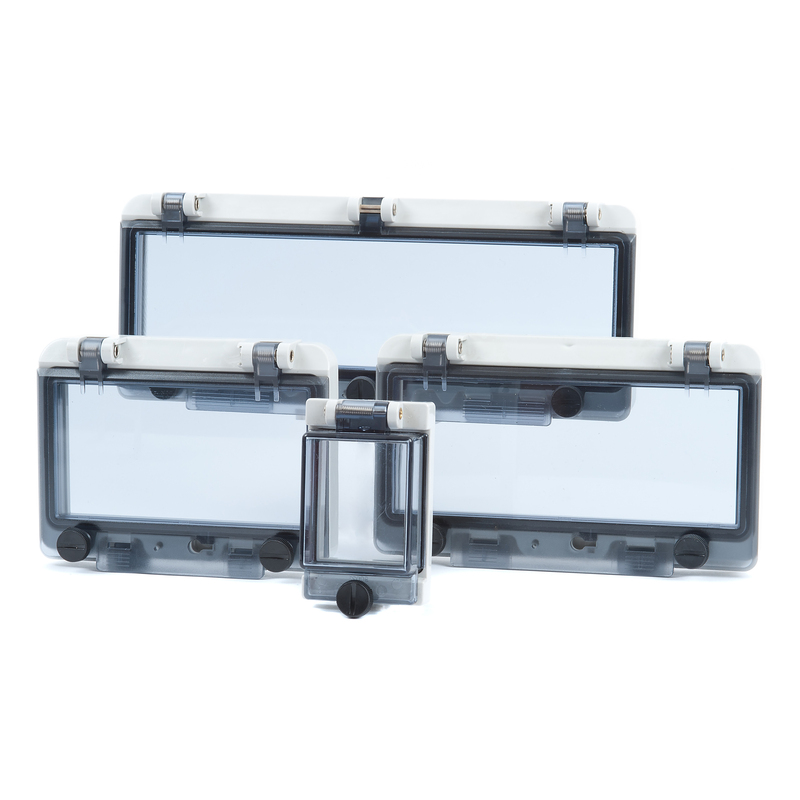 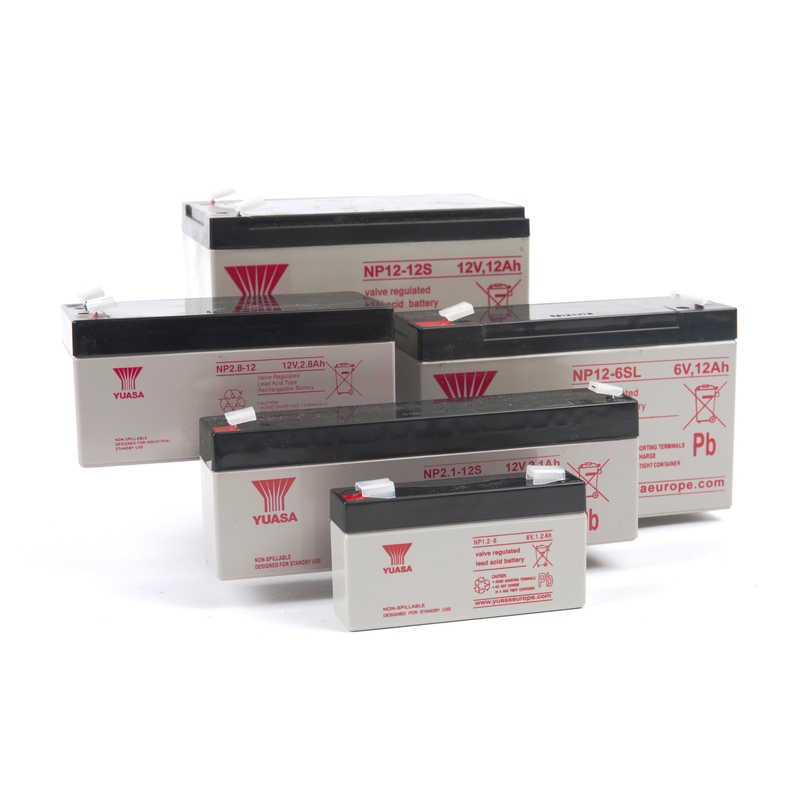 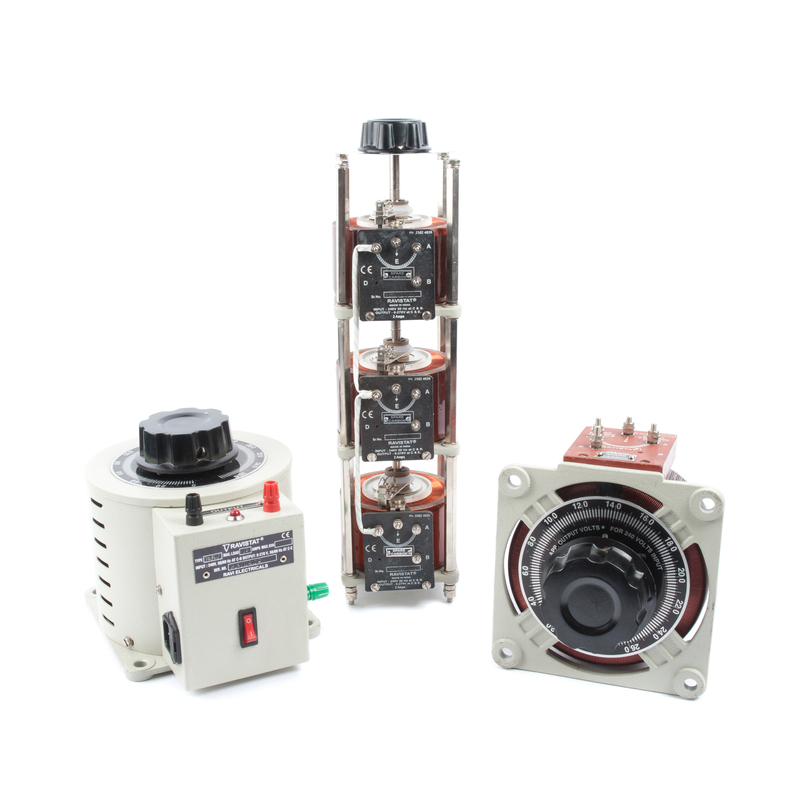 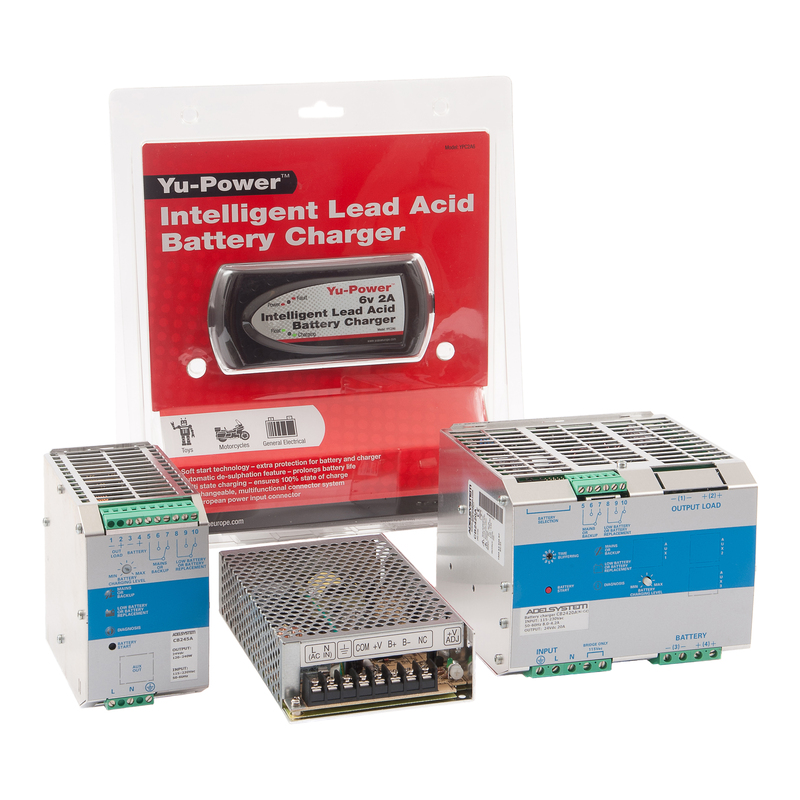 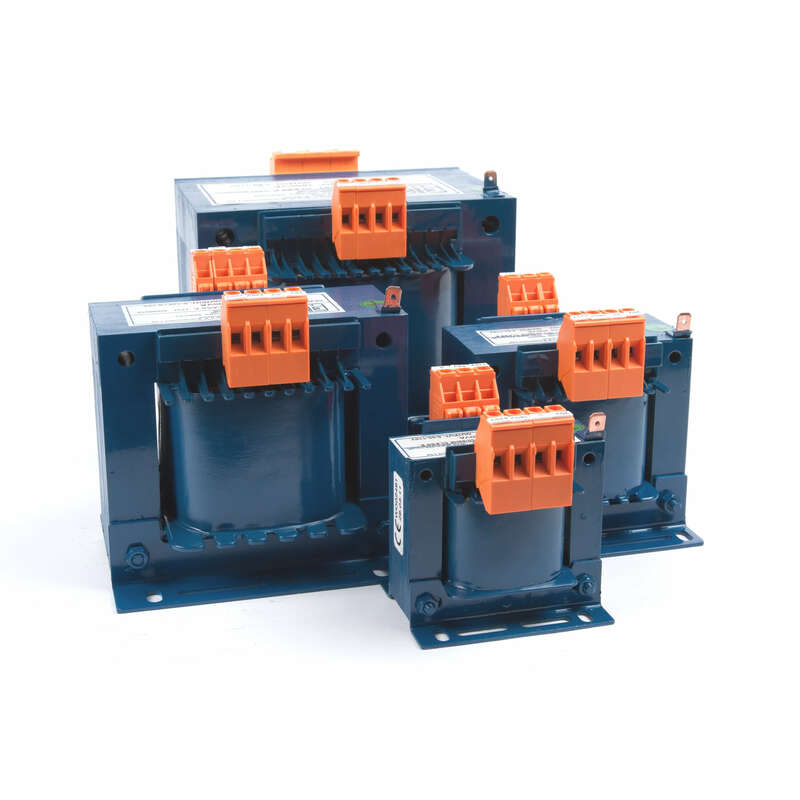 The compact MCB compact pan assembly units are available in 100A, 200A, and 250A 3ph + N sizes. 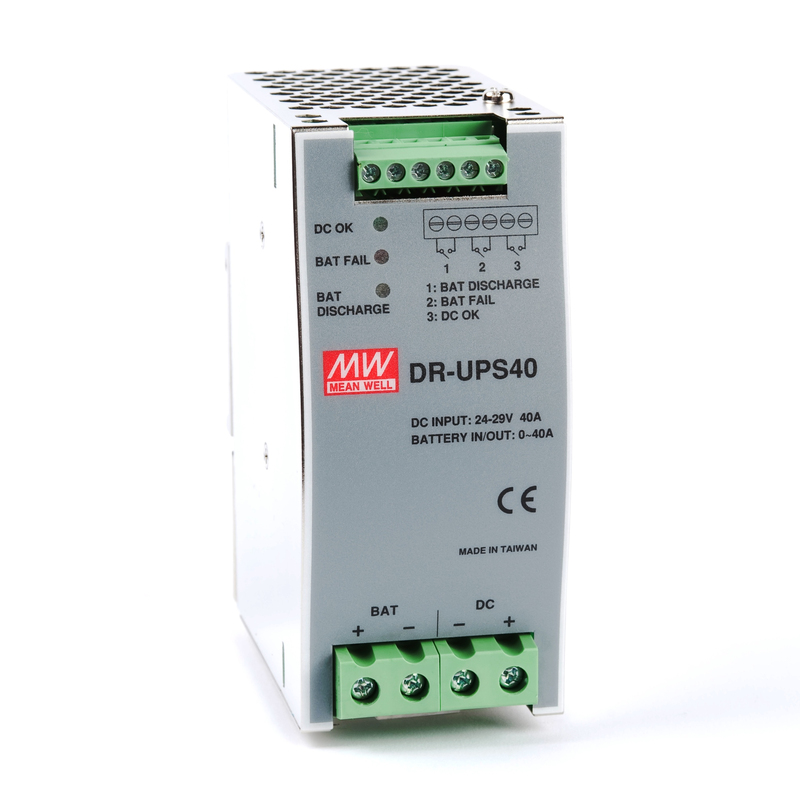 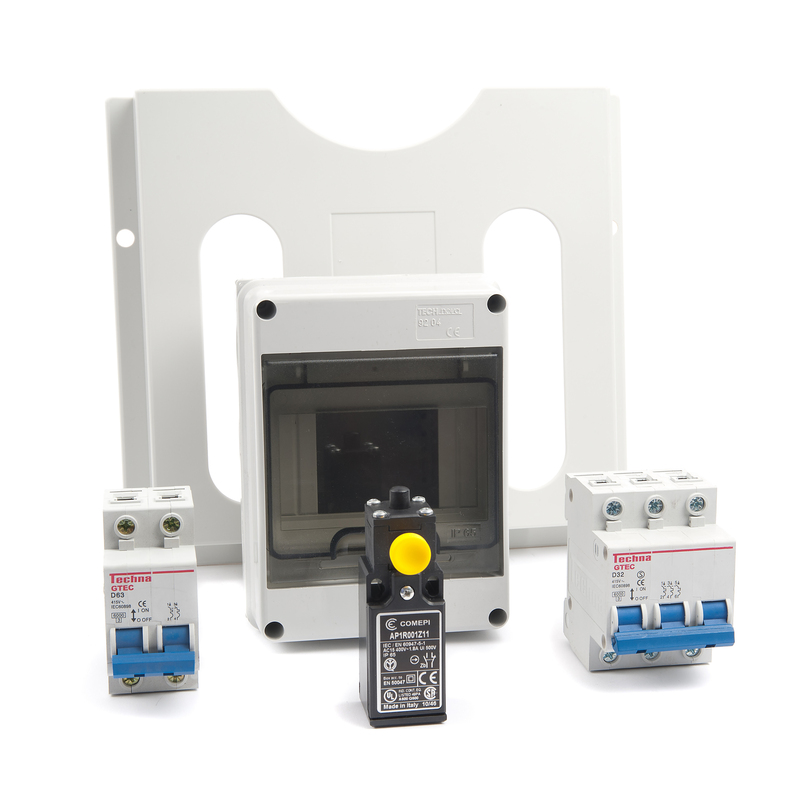 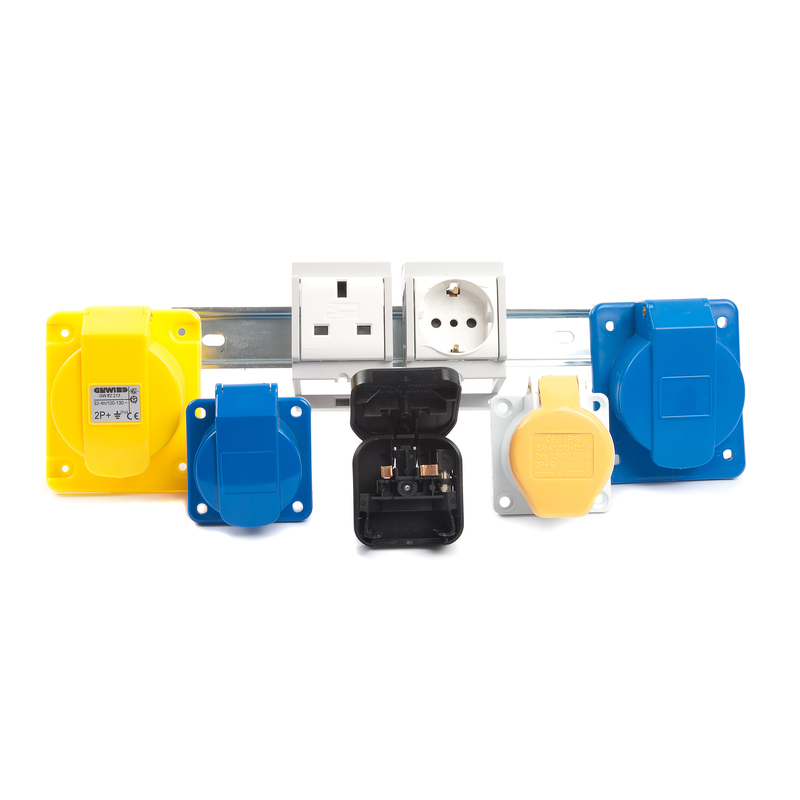 Incoming connection is via 4 pole 100~250A 300mA RCD with output connections via 8 way MCB pan assembly 3 pole + N. The models have been designed for wall or stand mounting with a compact IP55 design and all types have a removable base plate fitted with multiple gland knockouts. 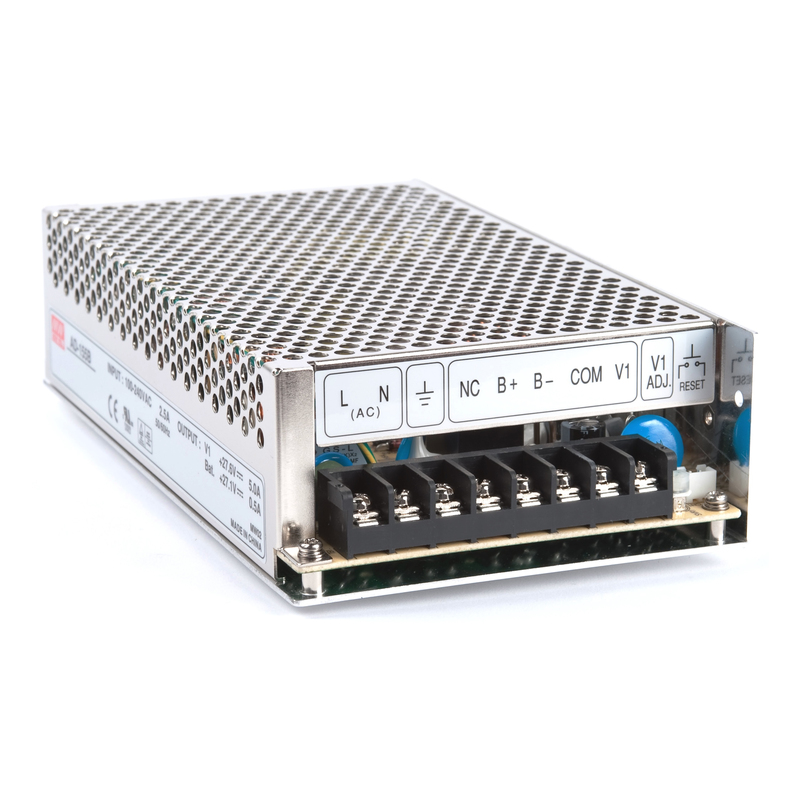 Click on the product image and then pick your current rating from the dropdown menu inside. 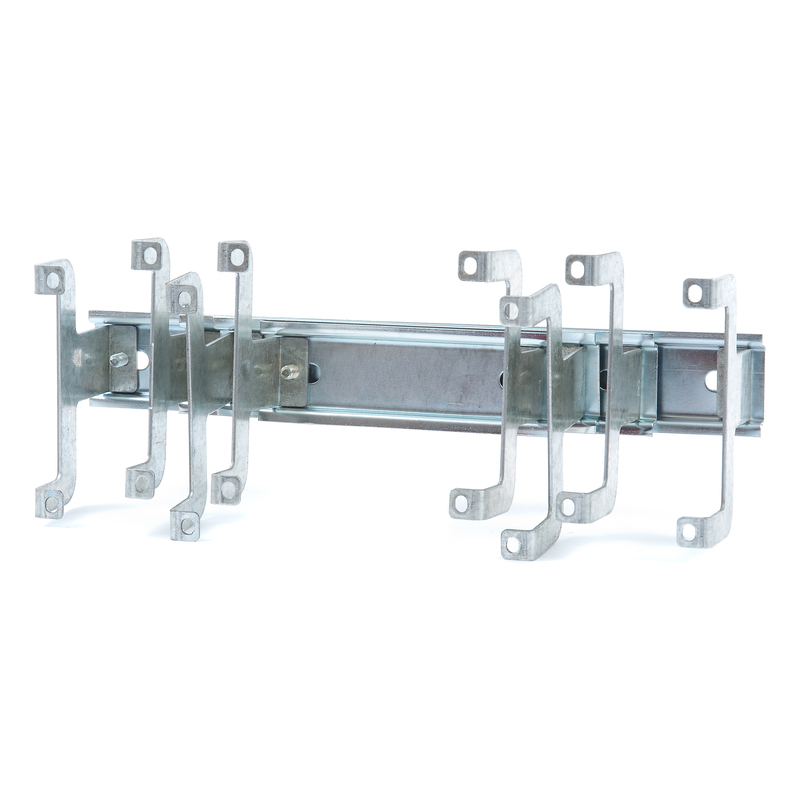 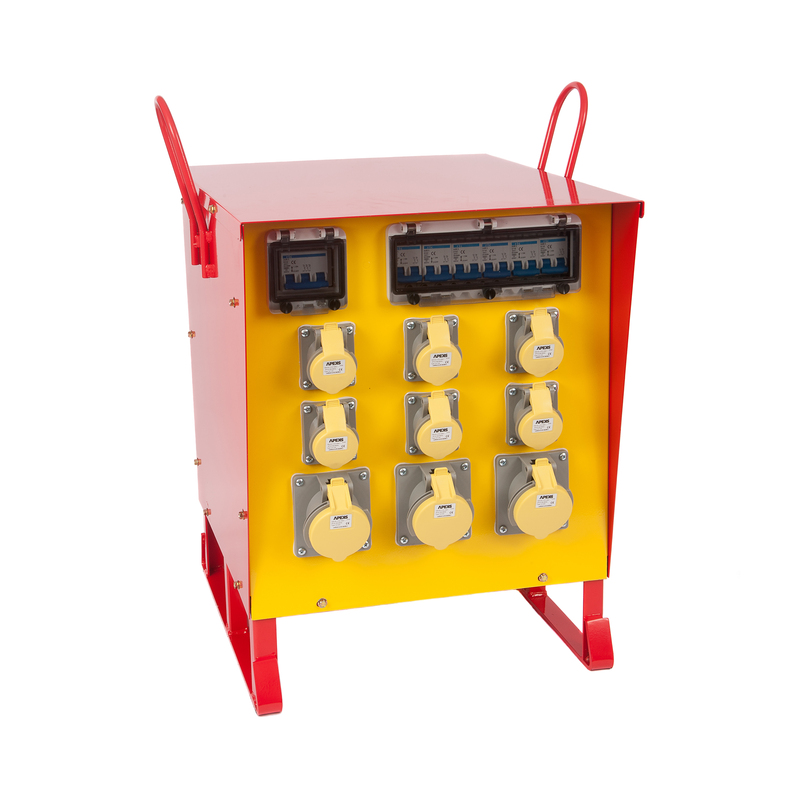 Our UFPA distribution board stand has been designed for the PA100A, PA200A, and PA250A mains distribution units. 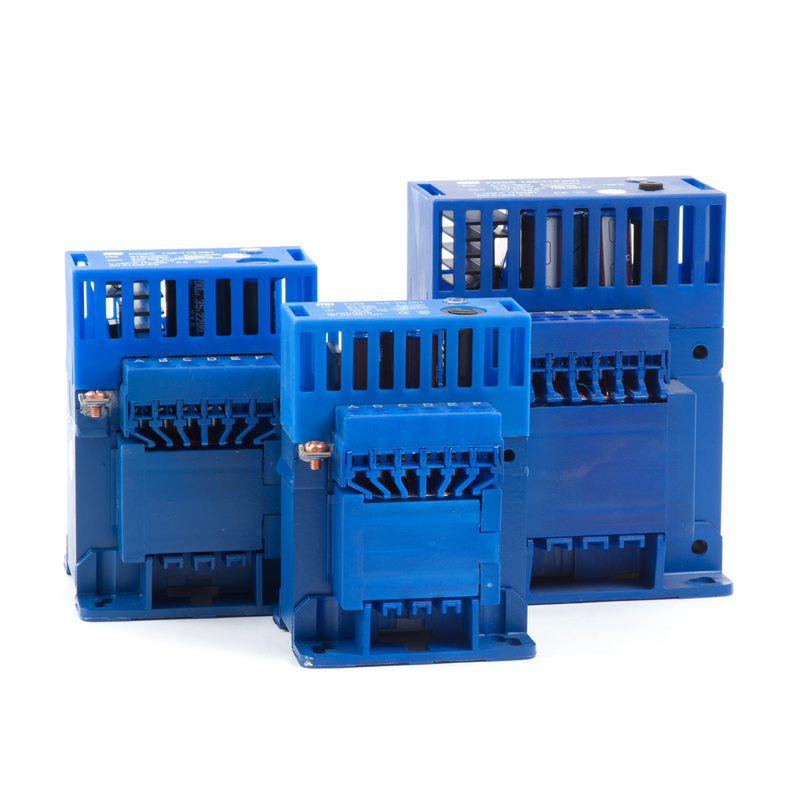 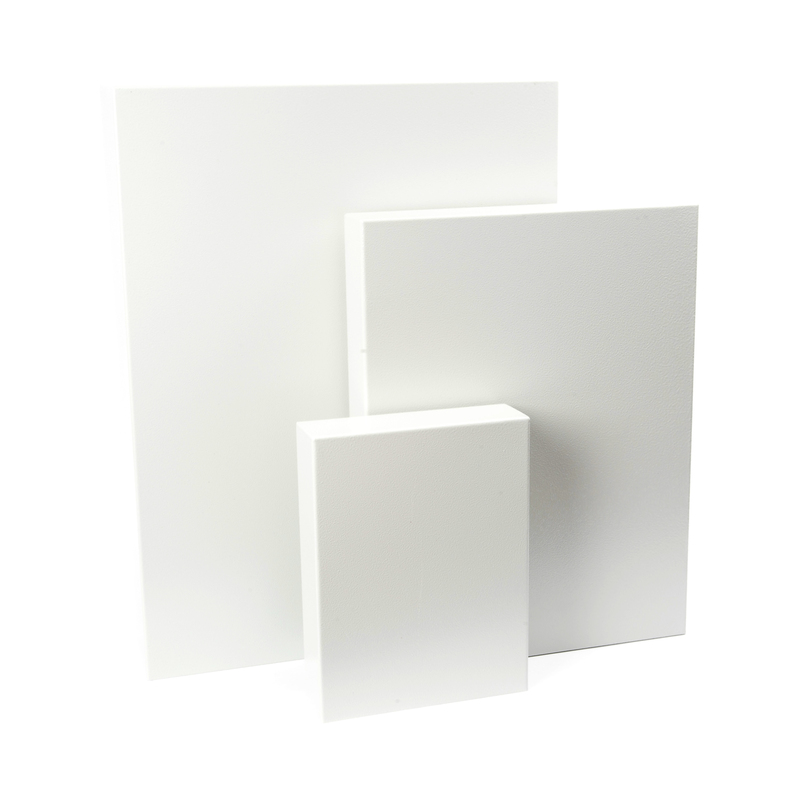 If you would like your mains distribution board to be stand mounted then simply add one of these units to your cart alongside your chosen mains distribution board model. 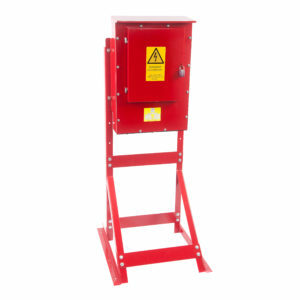 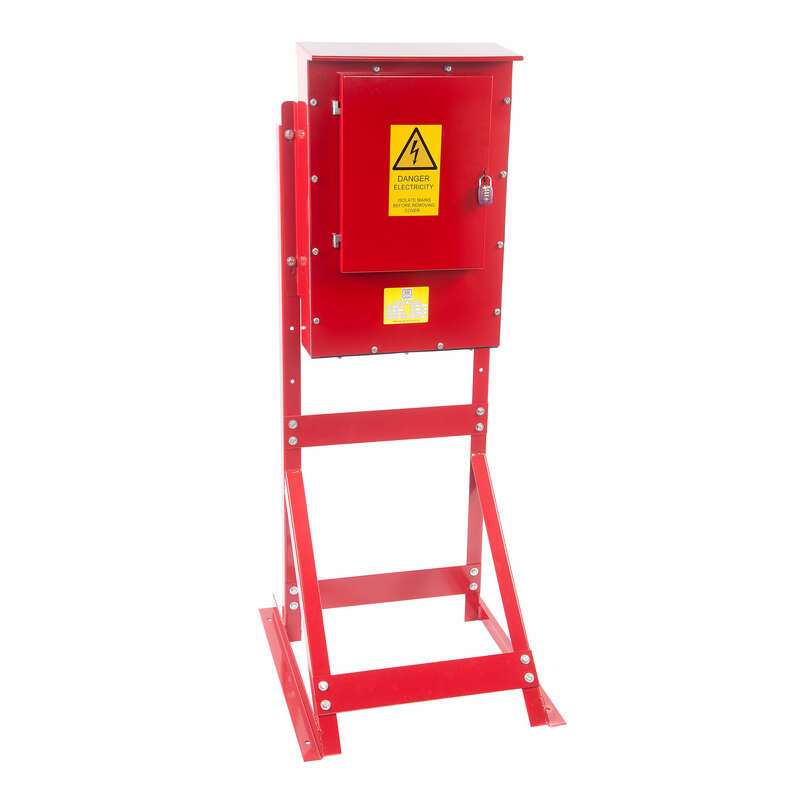 The stand is epoxy powder coated in RAL 3020 traffic red to identically match the colour of the distribution board and has dimensions of 650 D x 600 W x 1,250 H mm. 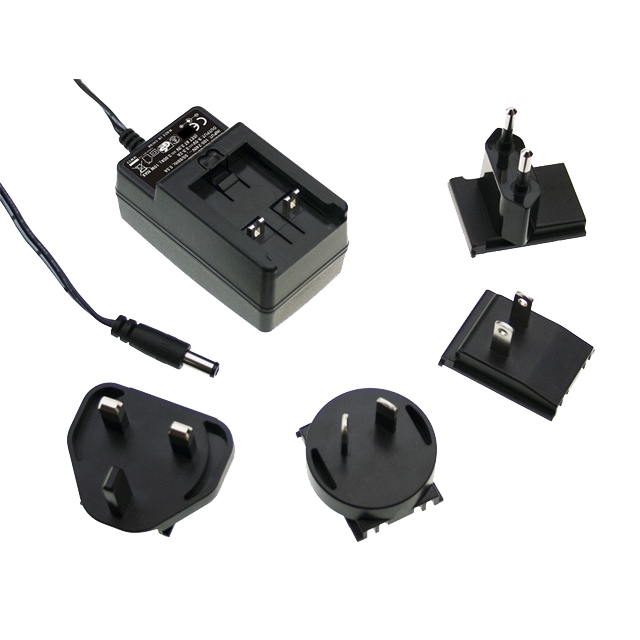 Click on the product image, select the number of pieces required, and then click “Add to basket” to add the unit(s) to your cart.